NFL Draft should stay on Saturday, right? I forget now, is it excess or imitation thatâ€™s the sincerest form of flattery? Either way, the NFL seems to have all angles covered. No other professional sport in the land has been able to capture so much of the publicâ€™s fascination, or the envy of so many other pro leagues as this mighty American sports conglomerate. If NFL Commissioner Roger Goodell decided to slap his leagueâ€™s immediately recognizable star-studded shield on a TV test pattern with some smooth-talking baritone narrator reciting next yearâ€™s regular-season schedule, chances are that would outdraw most NHL or NBA games in the television ratings. So seriously, why should anyone be surprised that Goodell is ready to move the NFL draft, which is basically a 3-hour â€œathleticâ€ event where absolutely nothing athletic actually happens, into weeknight prime time television? Will it be a ratings success in weeknight primetime? Itâ€™s the NFL, so of course it will. But perhaps thatâ€™s largely beside the point. Despite a crumbling economy that continues to create so many harsh lessons in reality throughout the sports world, some hardheaded souls continue to believe they live in a world dominated by outdated Gordon Gekko fantasies (greed is good). Just because you can make an outlandish money grab doesnâ€™t necessarily mean you should. Just ask the New York Yankees, whose ownership built this giant monument to wretched excess in the Bronx, and now struggle to find enough suckers … er, customers to fill the ridiculously overpriced seats in the lower bowl of new Yankee Stadium. themselves in, as every night we see their game highlights and no one is sitting in the most expensive seats, forming a symbolic moat around the playing field. So let this serve as a cautionary tale to the clever NFL commissioner who is exploring every opportunity to find new and more lucrative revenue streams for the NFL. As they say in the home-improvement business: measure twice and cut once. The NFL in any form is a made-for-TV event. Last weekend, without the aid of a conventional network broadcast, the late afternoon-early evening show on ESPN drew a 3.9 rating (3 million households), an 11 percent increase from last year. By comparison, the ESPN cable telecast drew nearly as many viewers as the network telecasts of NASCAR on Fox (drawing a 4.6 rating and 3.5 million households) and two NBA playoff telecasts on ABC (Cleveland vs. Detroit 4.4 rating, 3.4 million households; Boston vs. Chicago, 4.0 rating, 3.1 million households). The NFL says this yearâ€™s two-day draft broadcast on ESPN and its own NFL Network was witnessed by a record 39 million viewers, and that its total draft viewership has risen a staggering 66 percent since 2001. But hereâ€™s something else that Goodell needs to measure twice before making this precise cut to shift the draft into weeknight primetime. What makes the draft so successful is the merging of the college and pro football worlds. The fans of both cultures mingle excitedly as the kids from the college game march into the adult world of the professional game. But perhaps what makes the draft so successful as a made-for-TV reality show is because it is on the weekend, where college and pro audiences are accustomed to practicing their athletic religion. While it is indeed intriguing to see what sort of success the NFL could have stretching the draft from Thursday night through Saturday evening, a lot of people dig it just like it is. I heard from more than a few draftniks on Tuesday who talk about the ritual draft parties they hold every April. They turn the first day of the draft into an all-day Saturday tailgate and a two-day festival of must-see TV. The party atmosphere works because itâ€™s the weekend. Could moving the first round to Thursday night change all of that? I donâ€™t have the answer to that, and right now I suspect neither does Goodell. Still, thereâ€™s another old saying that seems entirely appropriate at a time like this, particularly when thinking about the most recent disastrous Bronx tale. All money isnâ€™t good money. Know the news when it breaks. 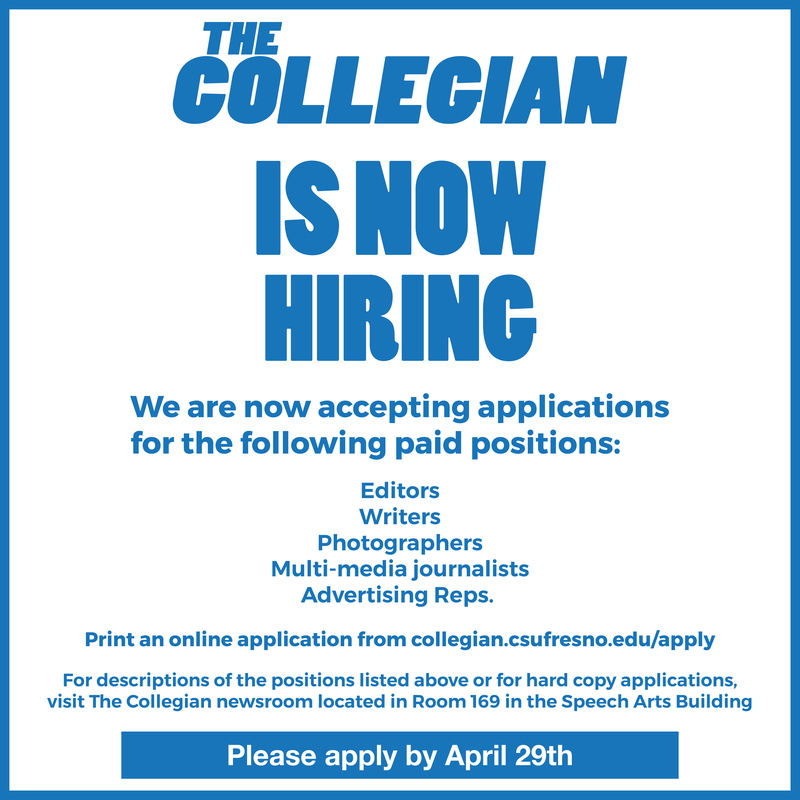 The Collegian is the student-run newspaper that serves the Fresno State community and publishes online daily and in print on Wednesdays. 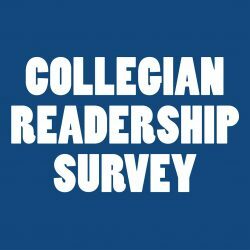 Views expressed in the Collegian do not necessarily reflect the views of the staff or university. 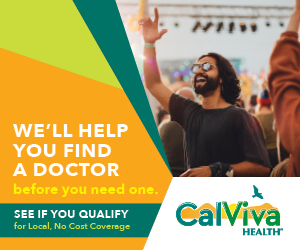 Copyright © 2019 The Collegian. All rights reserved. Web Design by Digital Attic.